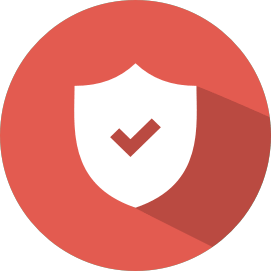 Why hire Domain Name Protection? Because everyone has access to the data of the owner of a domain, that is why, it is important to protect your personal information against identity theft, sending spam and possible hacking. So nobody can get the registration data of your domain. Most attacks on domains and websites are made knowing the data and registrant information of the owner's domain. It is important that you keep the attackers away! Why do all have access to domain name registrants? Because the Whois directory is a public database of domain name data from around the world. With ID Privacy Protect you can hide your data for privacy and security. 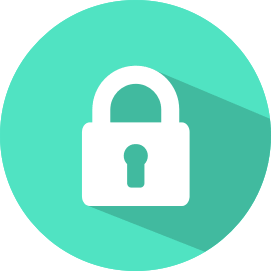 Your customers will still be able to find you because they will see the information you want to display on your website, but no one will have access to your WhoIs directory information. How does ID Privacy Protect works for domains? Instead of showing your data, we show the data of "Domain by Proxy", our partner that will act as a layer of protection of your personal data. What are the benefits of ID Privacy Protect? You will be more protected against identity theft, spam to your personal account, and attempted attack or theft of domain.